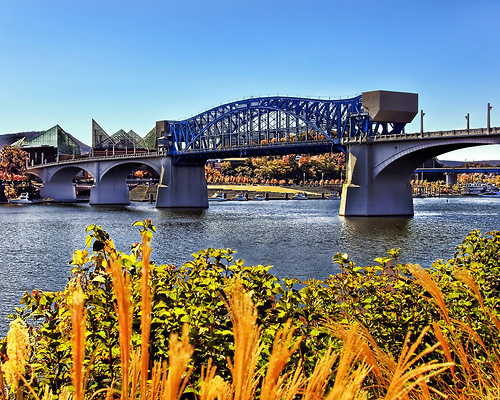 Chattanooga, Tennessee, is a small city located in the southeast of the state, close to the Georgia border. 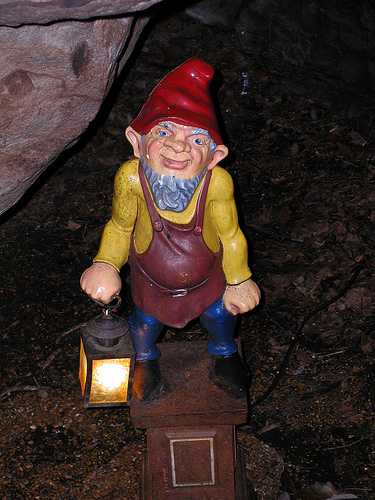 It is located in the mountains, between the Appalachian Mountains and the Cumberland Plateau. Its nickname is “Scenic City,” as there is much beautiful nature to explore. There is a good deal of culture around this city, as well as many nice outdoor places for people and dogs to check out. 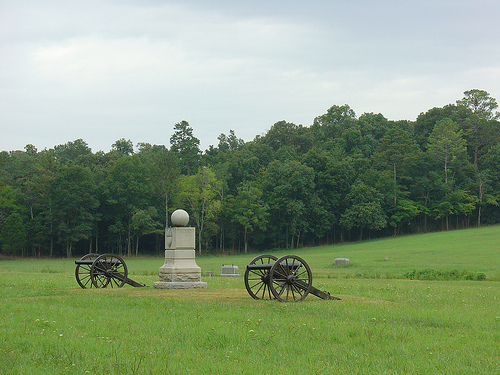 This historic military park hosts the last Confederate Victory before the Union took it over. This battlefield was turned into a park in 1890, being the first military park in the United States. It consists of a 5,550 acre Battlefield, as well as a 3,000 acre Lookout Mountain Battlefield where you can walk along the trails and learn history, as well as get excellent views. 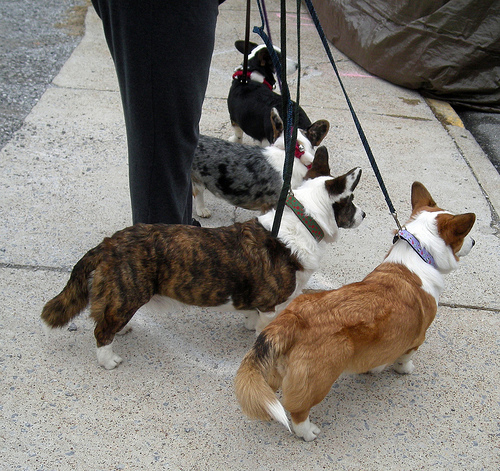 Dogs can join you on leash on the grounds, but are not allowed in any of the buildings. This garden is located at the top of Lookout Mountain. There are many great rock formations in addition to the wonderful plants. Dogs are allowed to walk around the gardens on leash. “Chew Chew” Park is a small, fenced, off-leash dog park that has a few trees. Miller Park is located in the city center. It has recently undergone a renovation, and has new benches, lighting and landscaping. It features a fountain, grassy areas and plants. Dogs are allowed on leash. The Cherokee National Forest is located in Benton, Tennessee, and encompasses over 600,000 acres that host a very wide array of species. 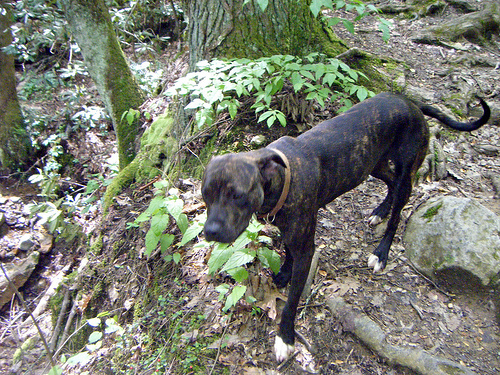 Dogs are allowed to hike around with you if they are on a leash less than 6 feet long. They cannot go in any buildings or beaches. This restaurant is the first one in Tennessee that has been certified as “green.” There are some traditional southern options, as well as homemade soups and healthy salads. Leashed dogs are allowed at the outdoor area. Aretha Frankenstein serves lots of hardy, southern-style options, breakfast specialties and some Mexican dishes. Leashed dogs are allowed at outdoor tables. This pub is located in the center of downtown Chattanooga, and is a good place to drink, with an ample selection of beers and liquors. In terms of foods, they serve things like bar food, salads, soups, sandwiches and some dinner platters. Leashed dogs can be at the outdoor tables.